Print T-Shirts, postcards, banners and everything in between with low flat rates. 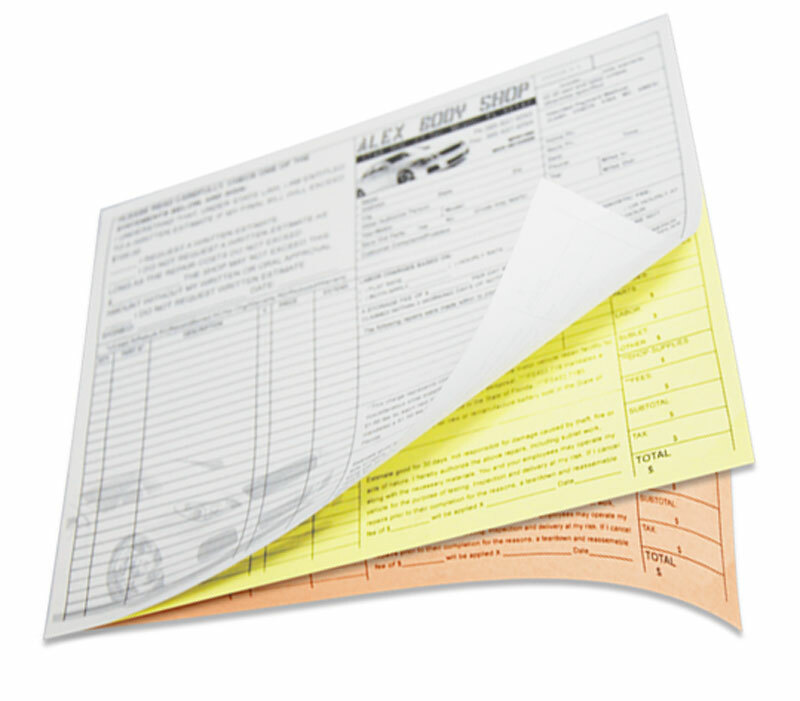 2 part or 3 part receipt printing is no problem from us. With the option for variable data at low costs we are the first choice for NCR receipt printing. Our prices for numbered receipts are unbeatable. Simply tell us what numbers and where you want them printed and we'll take care of the rest.